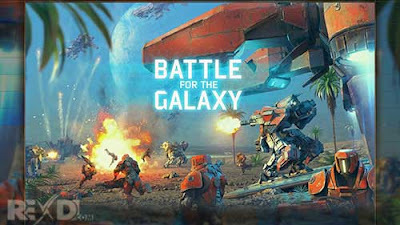 Battle for the Galaxy is a game that you have to get as far as you can while collecting gold lingots along the way. 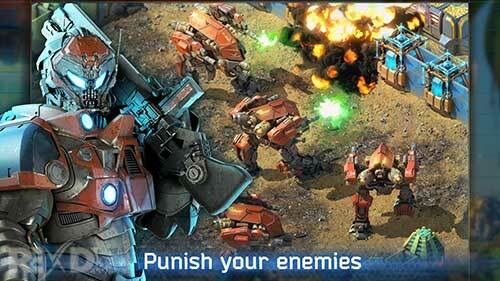 Recruit an army of Space Marines, Rocket Troopers, Giant Mechs, and Battle Cruisers. Each of the 8 units have unique attack abilities and multiple upgrades.